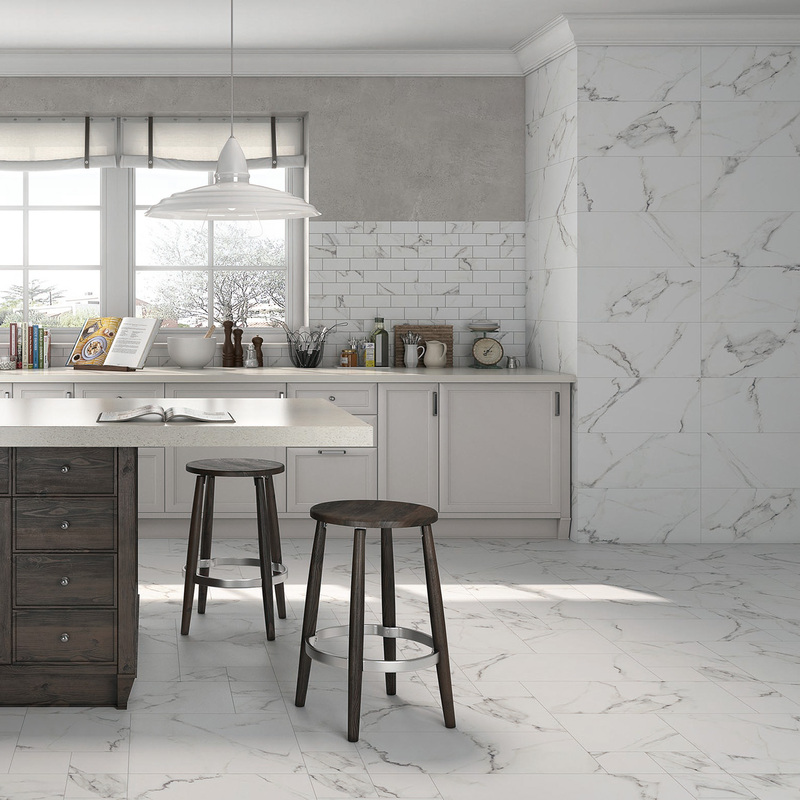 Description: Calacatta Marble look porcelain tile. Available in multiple formats. Find out more on the La Platera website.